Tuesdays in the Chapel is a weekly 35-minute worship service held each Tuesday at 12:30 pm in Wightman Chapel. It includes preaching, scripture, prayer, music and features guest preachers from a variety of backgrounds and faiths. This mid-week “Sabbath break” provides a peaceful space for renewal and spiritual refreshment. 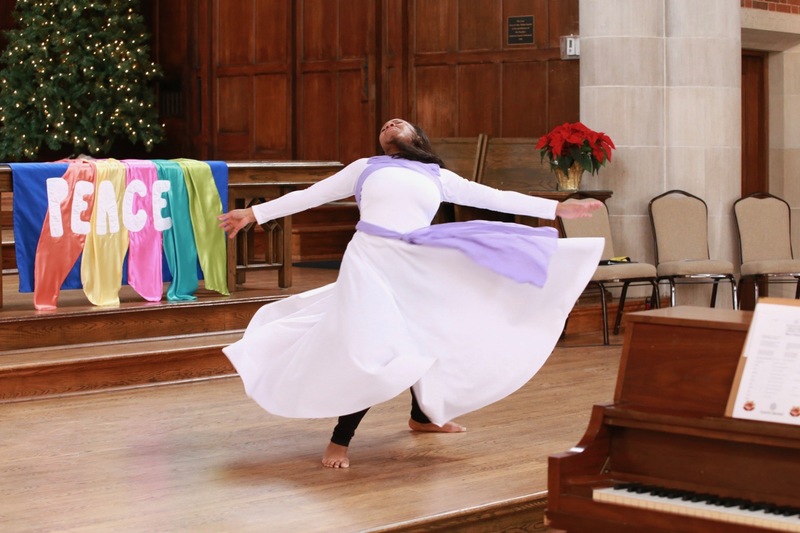 Vespers & All That Jazz is a worship experience using words and music from a variety of sources to encounter the Sacred. We understand jazz to be a process of making music; music which shapes the service and helps us experience the interruptive Spirit of God in ourselves and others. The style is experiential. Open minds, open hearts, and open ears are essential. Justice, compassion, peace, and wonder are hoped-for responses. Join us in Wightman Chapel between 6:30 pm – 7:15 pm.